Prepare for a morning of serious sweat alongside professional dancers from New York City Ballet. 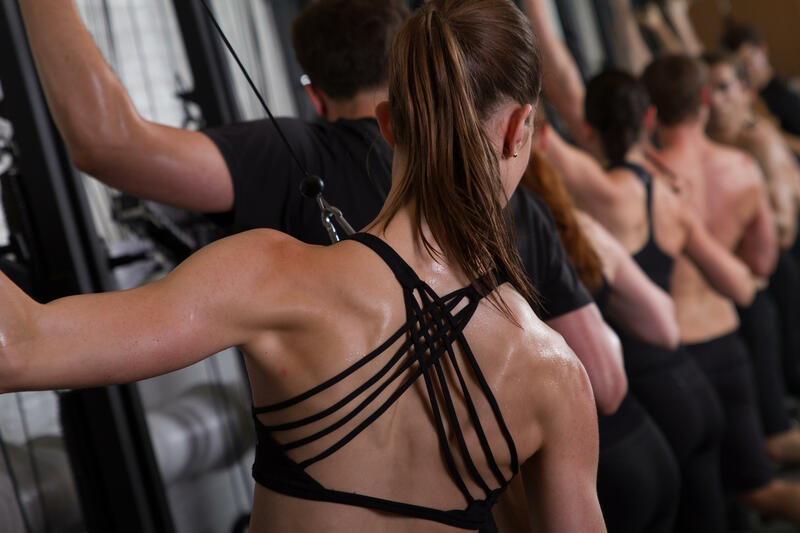 Refine Method will guide guests in its signature 50 minute high-intensity cardio-strength workout at Gurney's Resort on the terrace overlooking the gorgeous Montauk beach. Expect Push-ups, Planks and a luxurious stretch led by the dancers. Class will be followed by a chance to mingle with the dancers, experiential treats, healthy bites, and glamorous giveaways. Join us for class at 9AM or 11AM .